Officer Zach Lechette has attended the Motorcycle Safety Foundation's Basic Rider Course, NC BikeSafe course, Northwestern University's Police Motor Officer Course, and the NC BikeSafe Assessor's Course. 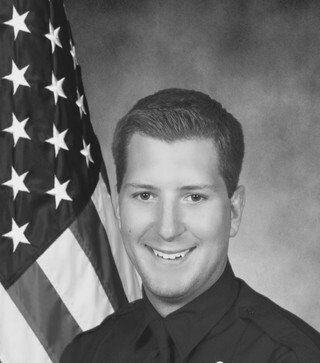 Officer Zach Lechette has been with the Gastonia Police Department's Traffic Enforcement Motor Unit since 2016 and has been a law enforcement officer since 2011. Officer Lechette has extensive training in traffic enforcement, traffic crash investigations, and impaired driving investigations. He is a Traffic Crash Reconstructionist, Drug Recognition Expert, and has a MS Criminal Justice degree from Fayetteville State University.